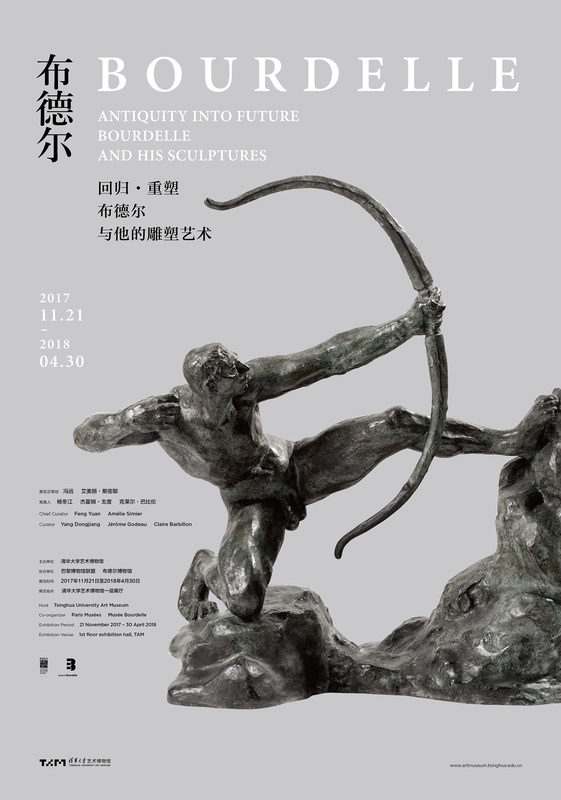 The exhibition focuses on the masterpieces of the famous French sculptor Antoine Bourdelle from the late 19th century to the early 20th century. 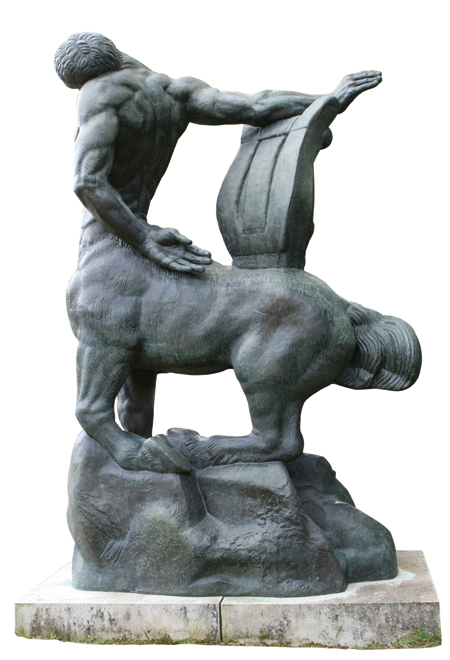 It re-examines the works of Bourdelle’s return to ancient Greek and Roman mythology. 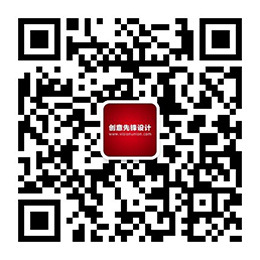 All these works are the representatives of sculptor’s personal artistic maturity, including 38 pieces of bronze sculpture, 2 pieces of oil painting, 8 pieces of watercolor painting, some sketches and precious historical photos. 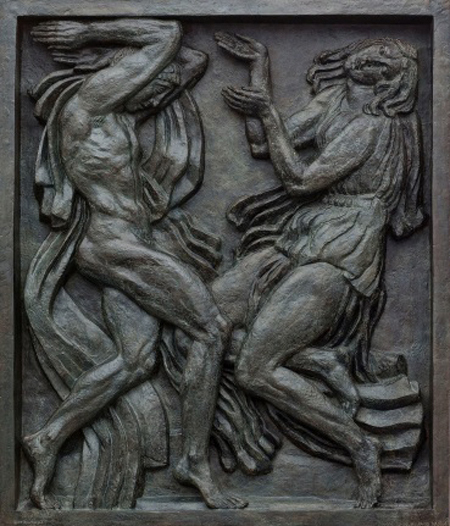 All the works are from the collections of Musée Bourdelle, France. 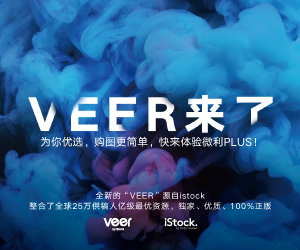 The exhibition is divided into seven sections. 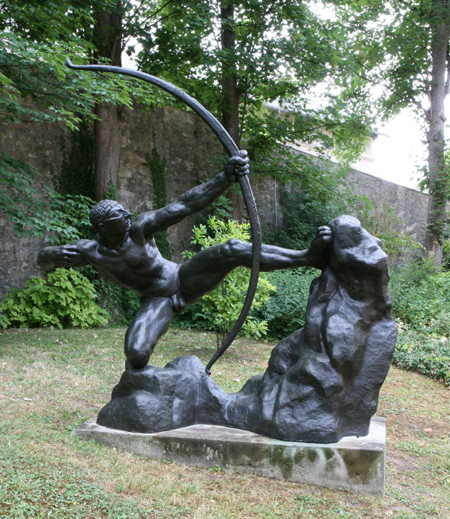 The first section, "Bourdelle’s Intrumentarium" presents the archeological artifacts that Bourdelle used as a reference and inspiration during his study of mastering sculpture techniques; "Pallas (1887-1905)" "Apollo (1898-1909) ", "Hercules the Archer (1906-1909)", "the Fruit (1902-1911)", "Penelope (1905-1912) " and "Theatre des Champs-Elysees and the Centaur (1910-1914)” these six thematic sections exhibit the unique creative techniques and concepts that Bourdelle used to reshape the ancient classic characters and themes. 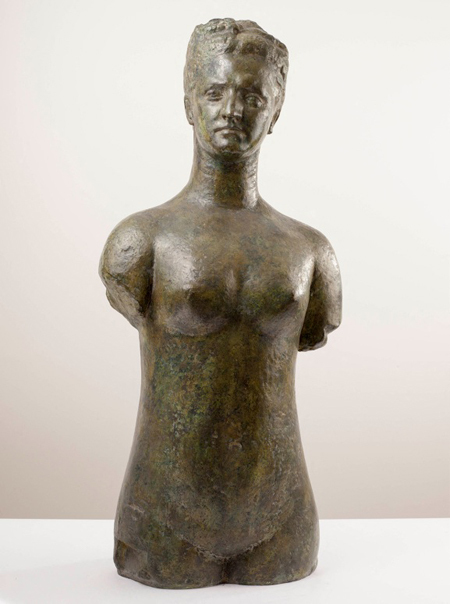 The tradition of ancient Greek sculptures and the idea of modern art are perfectly integrated in Bourdelle’s works. 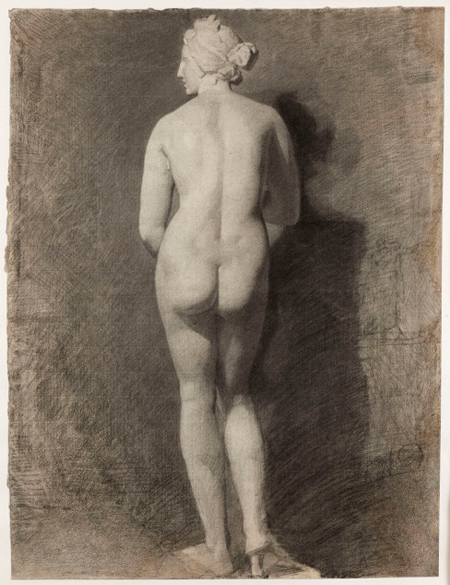 Antoine was an influential French sculptor, painter, and teacher. He was born at Montauban in 1861. 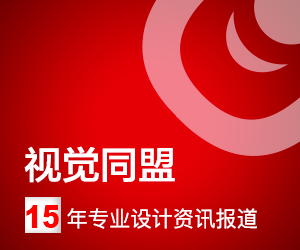 His father was a cabinetmaker and sculptor in wood. He won a scholarship to learn at the art school in Toulouse. 8 year later, he entered the École des Beaux-Arts in Paris. However, he dropped out of school due to his creative personality which conflicted with the conservative college teaching. 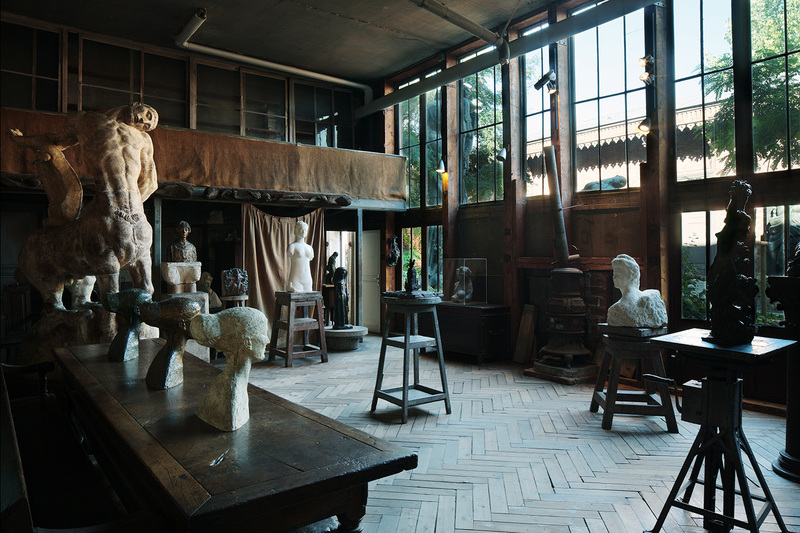 Bourdelle was later recommended to Rodin's studio as praticiens and student. He has worked for Rodin's studio for 15 years. 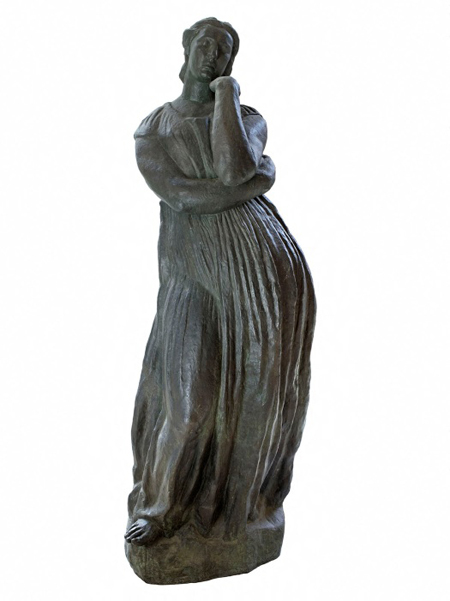 As a capable assistant and close friend of Rodin, his sculpture is influenced by Rodin's aesthetic thoughts. However, eventually he develops his unique artistic style of art. 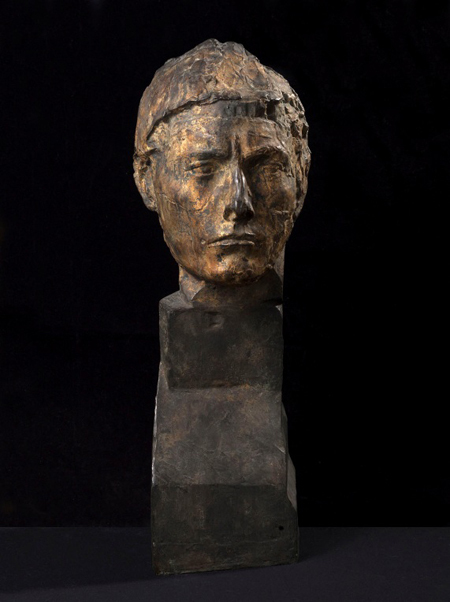 The internal modelling structure and the magnificent architectural power coexist harmoniously in Bourdelle’s sculptures with rational and solemn thinking, infiltrating the modernist temperament in the classical realistic style. 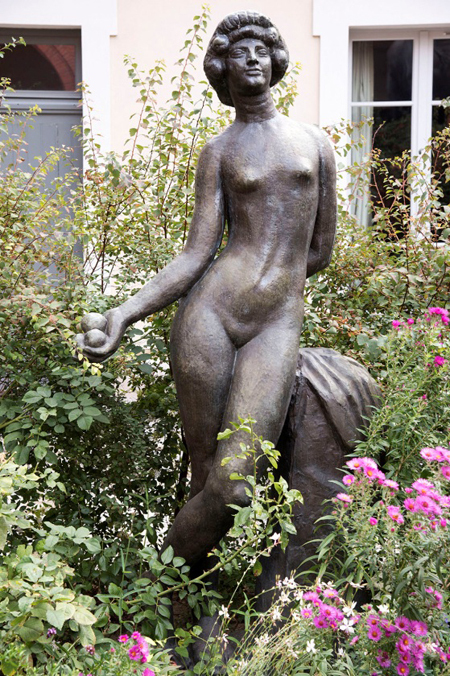 Bourdelle died in 1929. 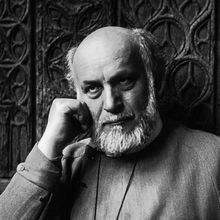 He trained a large number of outstanding artists and left a large amount of precious works for future generations.